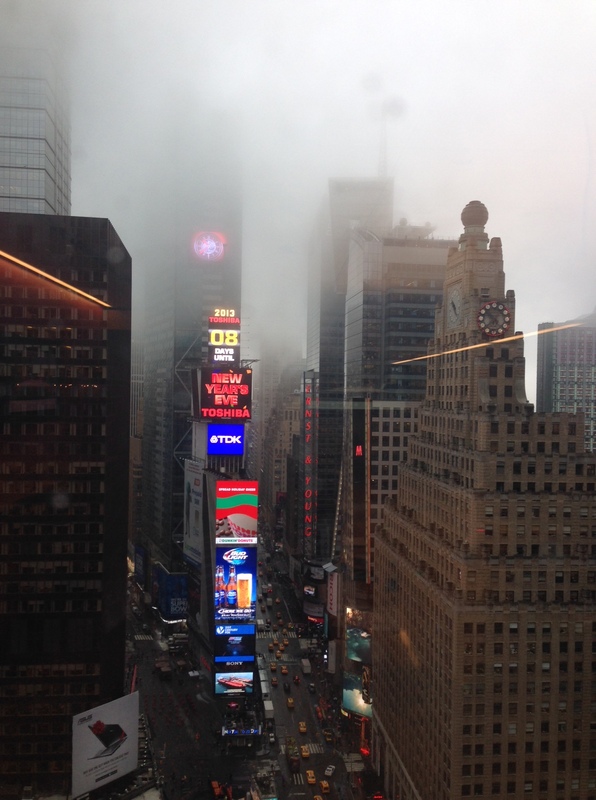 Today, the rain never stopped in New York City. 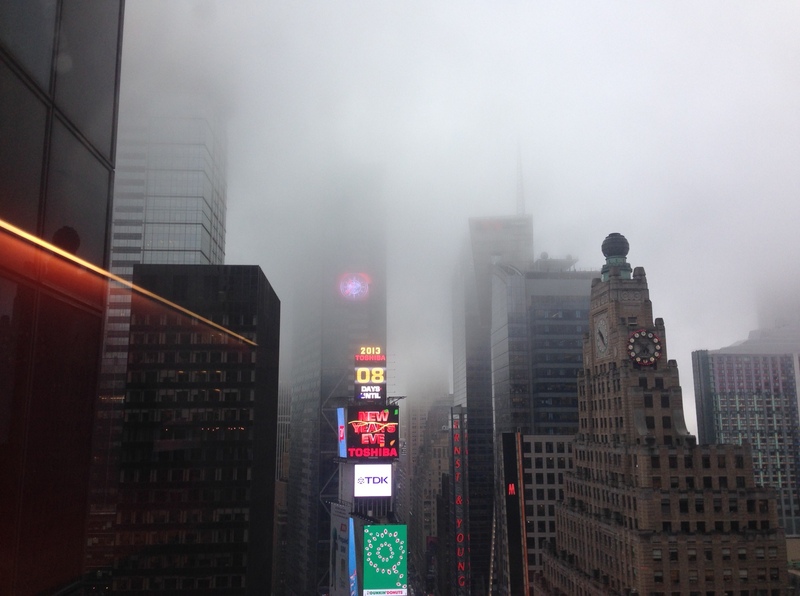 The clouds were really low and I got a couple of really cool pictures from the 28th floor above Times Square. 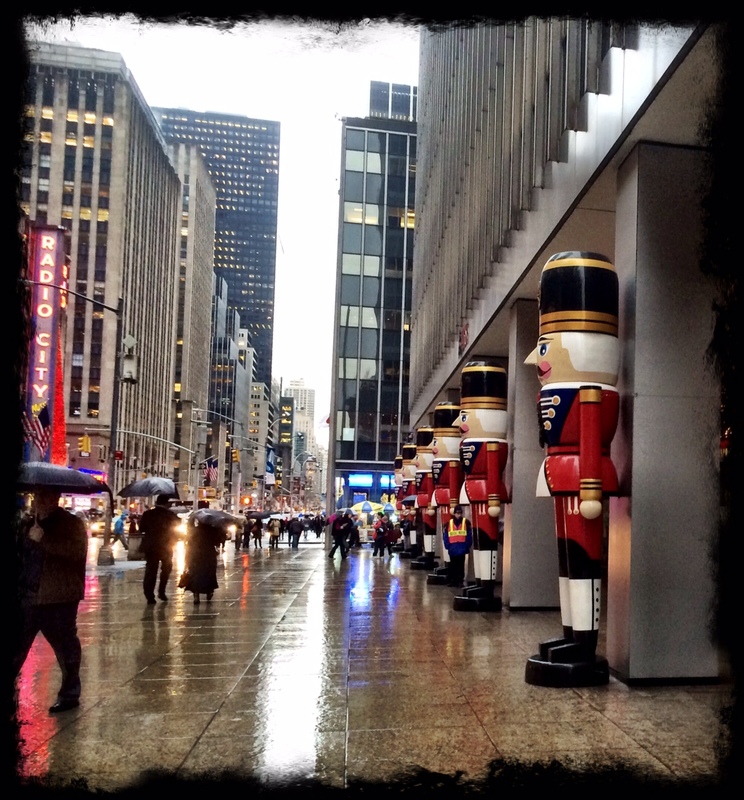 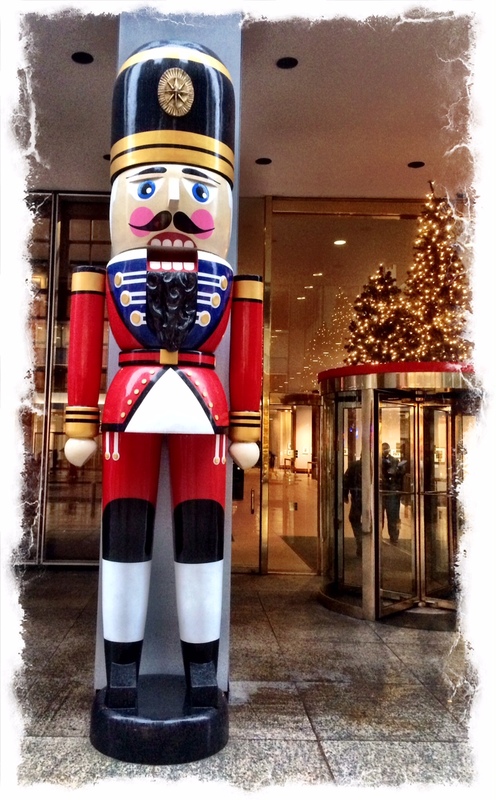 Here are also a couple of pictures of Holidays decorations around the city. 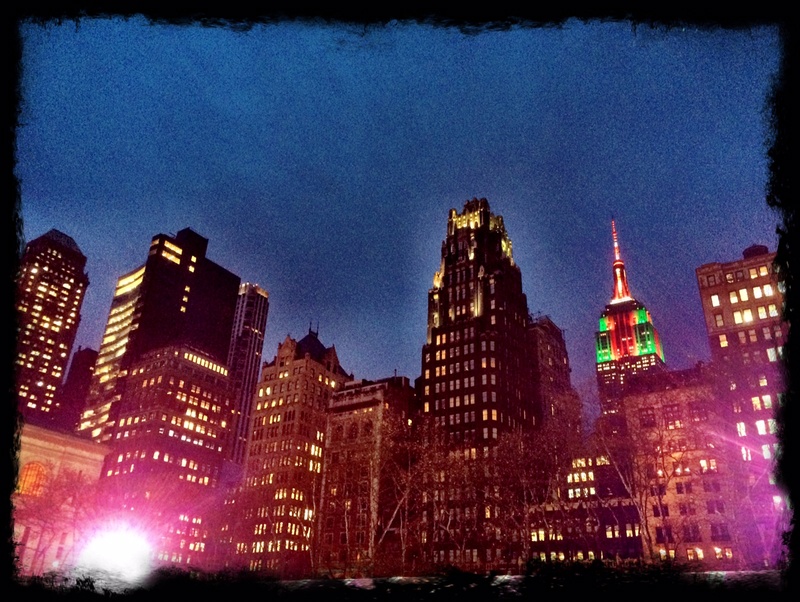 Big Nutcrackers on 6th Ave and the Empire State Building seeing from Bryan Park. 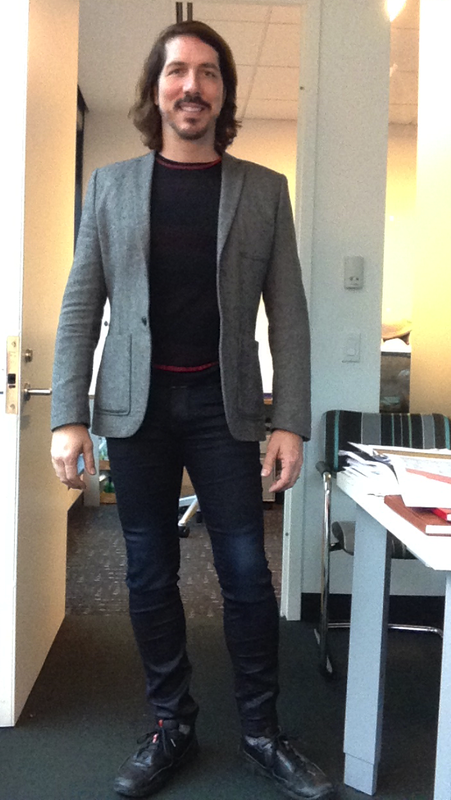 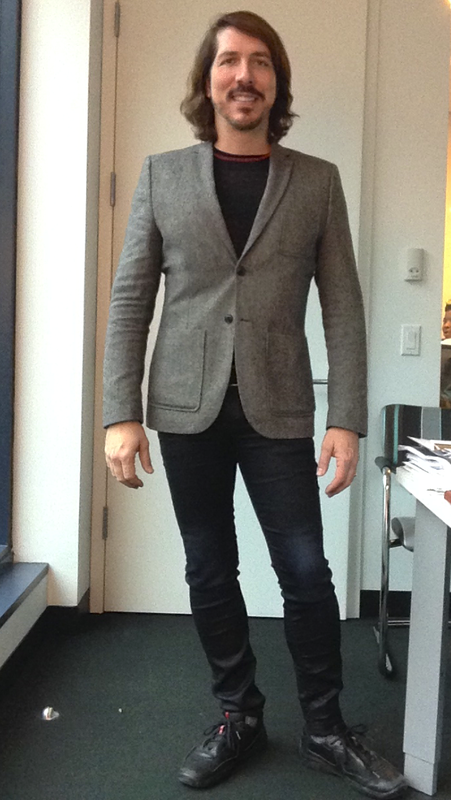 I wore today skinny jeans by G-Star, a sweater bu John Varvatos, jacket by H&M and shoes by Prada.